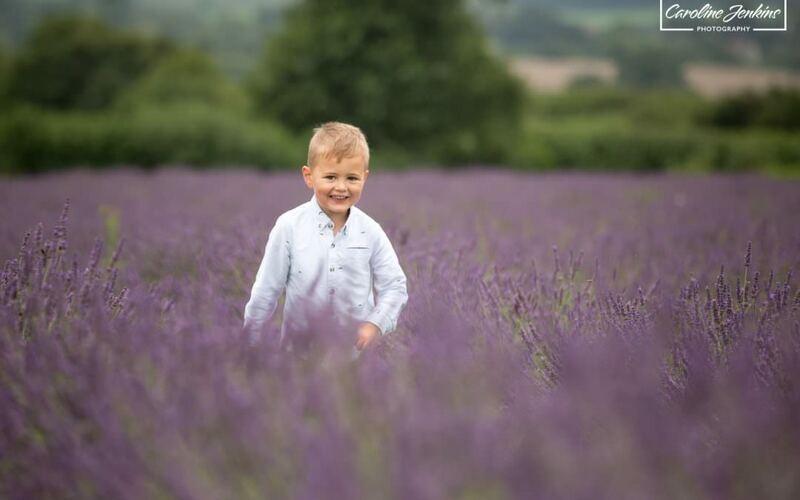 This was a fantastic morning spent at the Lavender Fields in Alton doing mini-shoots with several families and lots of beautiful children. The colours and scent that the lavender and wild flowers gave off were intoxicating and stunning to work with. I was absolutely blessed because not only did I have the field to myself, but the lavender was still in perfect bloom, and even the wild flowers were too which I had not been anticipating! This was excellent as I had originally booked to be there a fortnight prior to this but had to cancel due to ill-health. 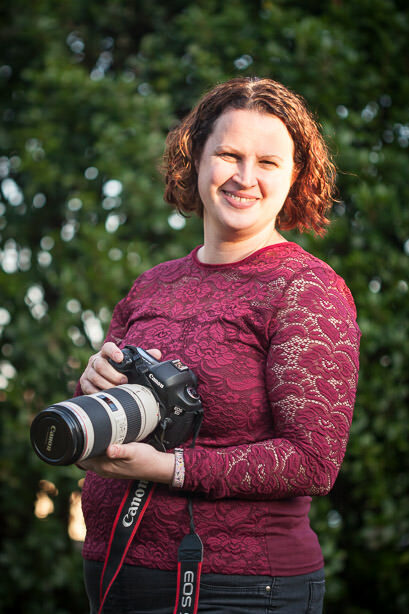 If I had been able to make the initial weekend, I would have had to share the field with other photographers, and the wild flowers were nowhere near ready! These things always work out for the best in the end don’t they? All the families and children that came today had a great time playing around amongst the flowers and the end results are stunning! we even managed to get up on some hay bales which the boys in particular loved to do! I think they liked pretending to be a farmer, or scarecrow, or somewhere in the middle! Sometimes all you need is to mix up the backdrop, throw in some colour and you have the most beautiful photographs that are timeless.